The 2018 iPhones that are fueled by the 7nm A12 Bionic chipset trumped competition by providing a computer level performance. This year, Apple’s supplier TSMC is expected use extreme ultraviolet lithography (EUV) to make the 7nm A13 chip and next year, the company will reportedly reduce the die size further and make the 5nm A14 SoC to power the 2020 iPhone lineup. Although the A13 chipset will be made using the 7nm EUV technology, the performance of the chip is not expected to be much different than that of its predecessor. According to the latest statistics, with the A13, Apple has apparently increased processor density by 20 percent while energy efficiency will increase by 6 to 12 percent. The A14 silicon will use the 5nm EUV technology and it also some interesting information surrounding it. It will reportedly offer a speed increase of 14.7 percent to 17.1 percent, most likely when compared to the A13, and a density increase of 1.8 to 1.86 times. 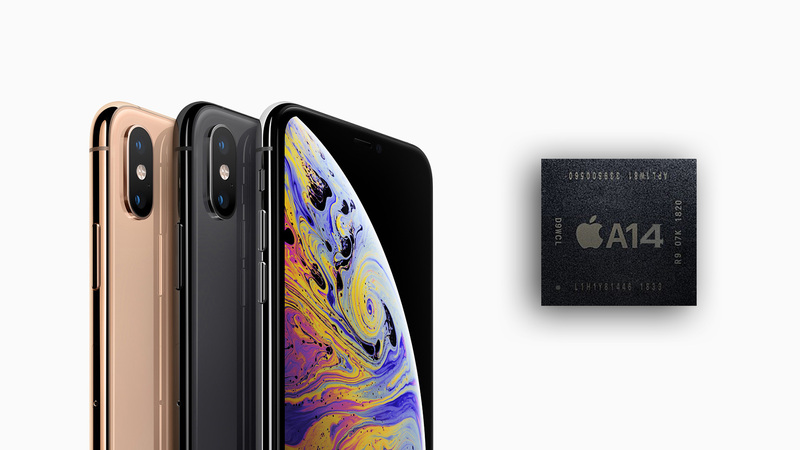 Apple has reportedly already completed the R&D and design work for the A14 chipset and is apparently about to kick off tape verification, which is a key process that’s completed before chipsets enter mass production. However, it can be more than a year before the A14 actually enters volume production as the streaming and listing process takes time. 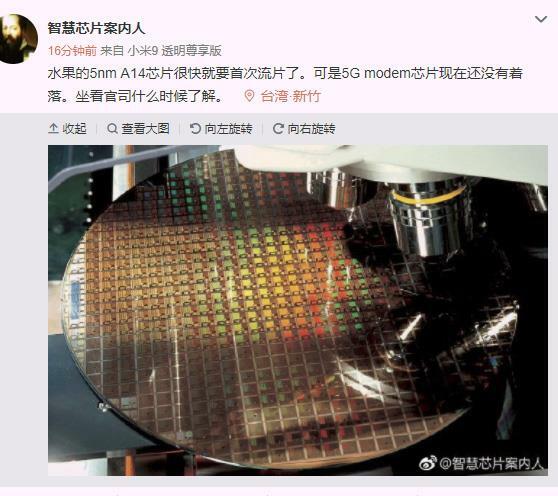 We still don’t know the sort of problems TSMC will run into during the trial and error phase during 5nm wafer production. However, the company has committed to Apple’s cause by reportedly injecting $25 billion for ramping up 5nm chip orders for the Cupertino tech giant next year. The advantage of reducing fabrication size is that smaller gaps between transistors improves power efficiency and allows for more transistors to be placed in the same surface area, leading to an improvement in performance. This isn’t the first time it’s been reported that TSMC will start mass production of 5nm EUV chips in 2020. We reported about this earlier, while also providing our readers with info that Apple is rumored to launch a 5G iPhone as well as a foldable device in 2020. There are a lot of surprises awaiting us next year, so stay tuned for more updates from our side.